Feel free to call, text or e-mail anytime. If we can't respond immediately, we will make sure to get back to you as soon as possible. 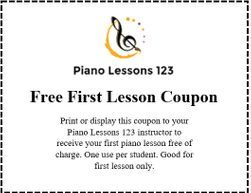 Don't hesitate to schedule a consultation regarding lessons or possible performance venues. Thank you for contacting us. Ryan Nebauer will be in contact with you shortly.